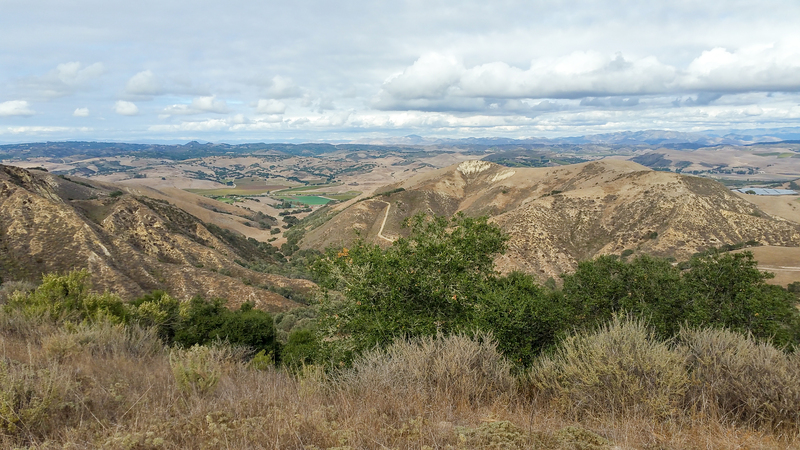 It’s a beautiful, undeveloped slice of land in the mountains above Carpinteria, There are rare plants, and incredible views in what’s called Hay Hill, in the Toro Canyon area. Now, through a unique deal, more than 80 acres of this property will be preserved forever. Dr. Steve Windhager is Executive Director of the Santa Barbara Botanic Garden, which owned the property. He says it was a very unusual deal. For decades, the land was owned by a family, the Koepflis. At one point, they considered planting citrus trees, but decided to leave it undeveloped. In 2005, the family gave the 88 acres of land to the Botanic Garden. But, this new deal allows the Botanic garden to unlock the property’s value while protecting it. 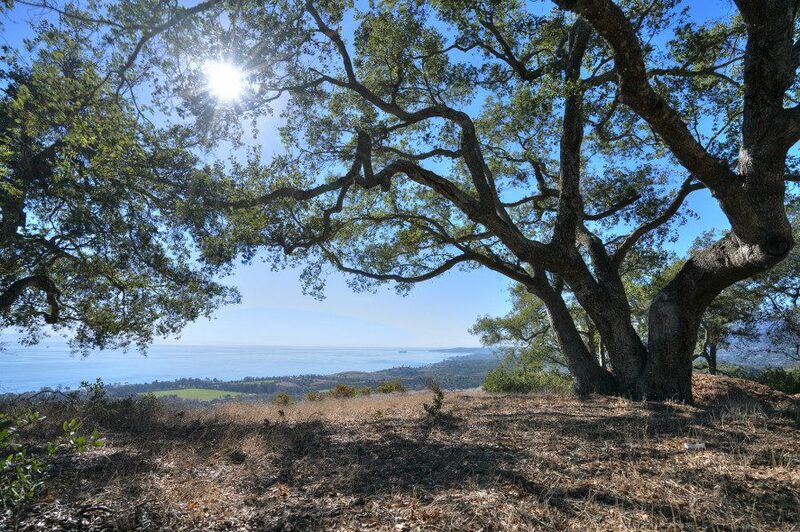 Working with the Land Trust for Santa Barbara County, the property was sold to John Gabbert for $10 million dollars. As part of the deal, 86 of the 88 acres was placed into what’s known as a conservation easement. It means that land can never be developed. The Land Trust helps to broker deals of this type, which help permanently preserve land in Santa Barbara County. Carrie Mullen, with the Trust, says it’s a deal where everyone wins. The two non-profits had a ringer of sports who really wanted to see the deal happen. The buyer, John Gabbert, is a trustee for the Botanic Garden. He will keep two acres of the land for a home, but paid what officials say was full market value for the property, even though the remaining 86 acres will never be developed. The money will help fund the Botanic Garden’s research, some of which will take place on the Hay Hill property. Garden Executive Director Steve Windhager says the land won’t be open to the public on a regular basis, but they are planning to hold special event occasionally so people can visit the unique slice of nature. Those involved in the deal say it’s exciting to provide permanent protection for the special, yet little known property, while at the same time adding millions to the Botanic Garden’s endowment. Undeveloped coastal properties rank among the most valuable commodities in California, and protecting them is a battle often lost. 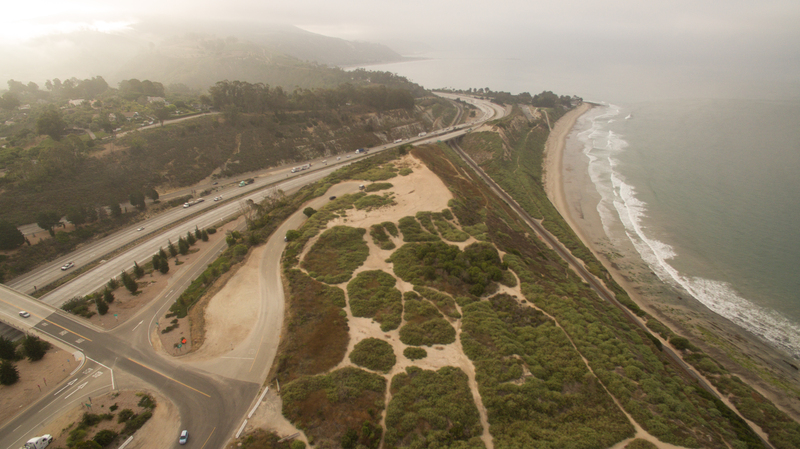 Carpinterians, however, have triumphed not once but twice, as this week the Land Trust for Santa Barbara County announced the completion of its $7.9 million campaign to preserve the 21-acre Bluffs III property on the east end of Carpinteria Avenue.